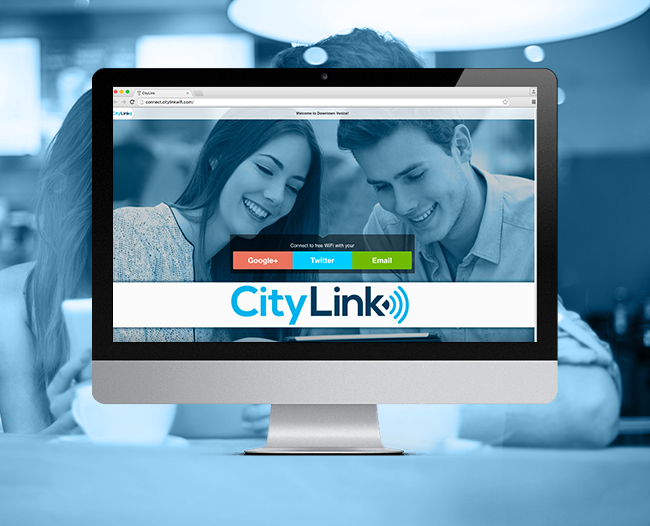 City Link is a free WiFi service whose goal is to connect local merchants with shoppers in and around the downtown Venice, FL area. Our task involved developing and naming a new brand. 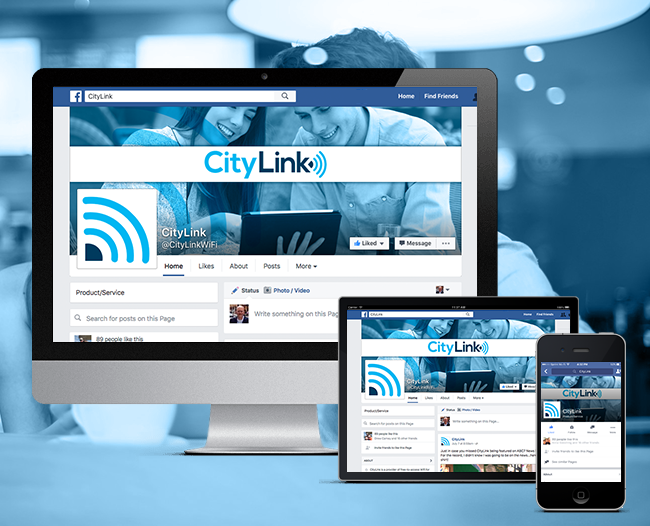 In addition to naming City Link we also developed a custom logo, window stickers, landing page and provided facebook branding services.